Bio: Lee Lustig is an editor, screenwriter and composer based in Los Angeles. He aims to create innovative and original content including documentaries that center around weird science and the paranormal. Darcy Weir has been creating films that focus on theories or stories that challenge conventional thinking for the past 8 years. He calls Canada his home and has lived in the United States, Vietnam and Australia. His films tell the credible story behind subjects such as Bigfoot, Military involvement with Underground Bases, UFOs and now Alien Abduction. His current documentary series Beyond The Spectrum will provide people with enough verifiable information on these subjects and in later installments broaden upon those topics with more in depth information related to each. You are welcome to make a donation anytime however I don’t require payment from anyone I interview! Thanks for sending a link to your documentary. I have watched it. I can see you put a lot of hard work into it and have to say that it’s very well done. So please don’t take offense as I highlight a few things that you may want to consider. 2. 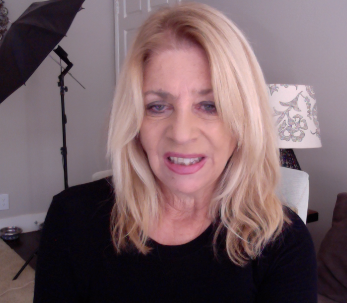 You didn’t interview any of us who are much more knowledgeable like Rich Dolan, Linda Moulton Howe or myself not to mention the main therapists such as Barbara Lamb and people like David Jacobs who has written extensively on the subject and the abductees which are so plentiful. I do realize you have limited time to address such a vast subject but you also neglect the military knowledge of and involvement in the abductions, especially the known fact that Eisenhower made a deal to allow aliens (grey) to abduct humans in exchange for technology. This is KEY. I figure you were trying to avoid controversy which in my world is not necessarily advisable because you end up pleasing no one not even yourself! 3. Your focus on Wikipedia is rather useful for debunking the debunkers but strange considering how terribly inaccurate it is known to be… Have you ever looked up the lies they say about me there? It is no barometer of truth on anything really…But you cover the inaccuracies quite thoroughly which is very good! For this and other reasons I find your documentary to be very much a first introduction on a fairly superficial level to the phenomenon. Which may be what you had in mind. 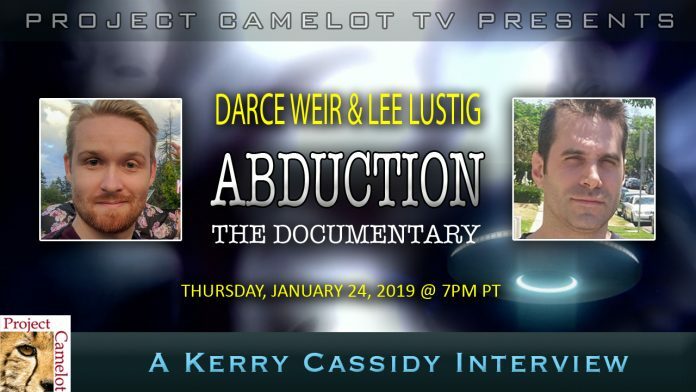 I am willing to have you on the show but I am concerned that my audience (as informed as they are) will find this documentary to be aimed at those who know absolutely nothing and/or are in denial about the fact that abduction even exists. It might however be useful as something to give to their skeptical friends and family! I do think this documentary will find a place out there but it will be a hard sell on a number of levels to my audience and may even anger some. With the above caveats in mind, you are welcome to be on my show. But I will aim questions at you (and Lee if he appears too) along the lines above. Just wanted to be completely open with you.